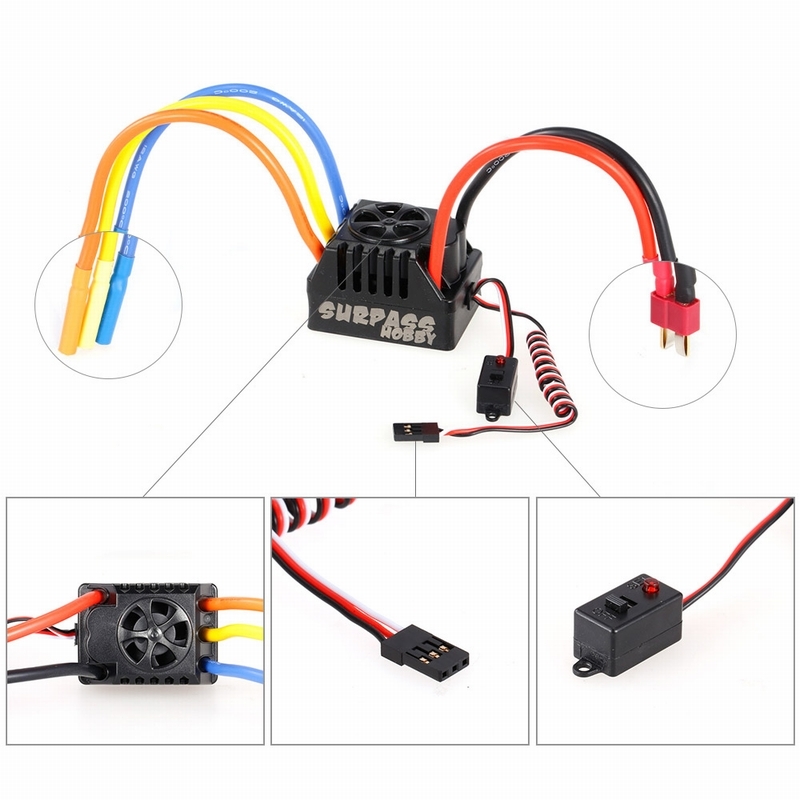 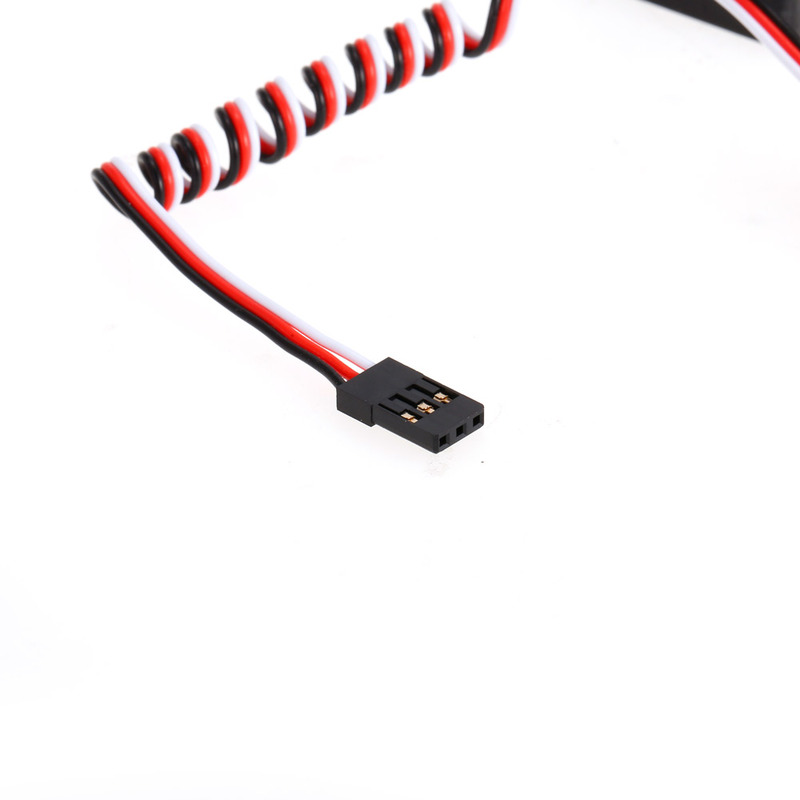 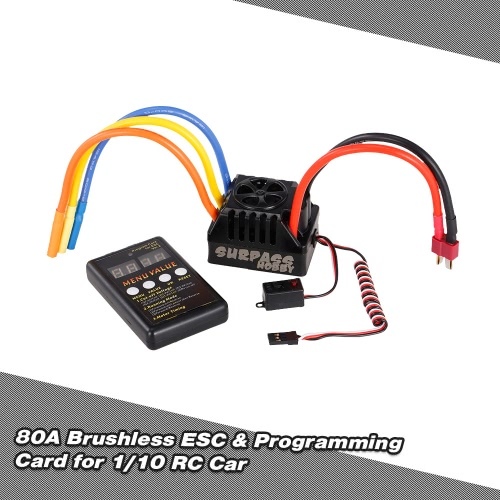 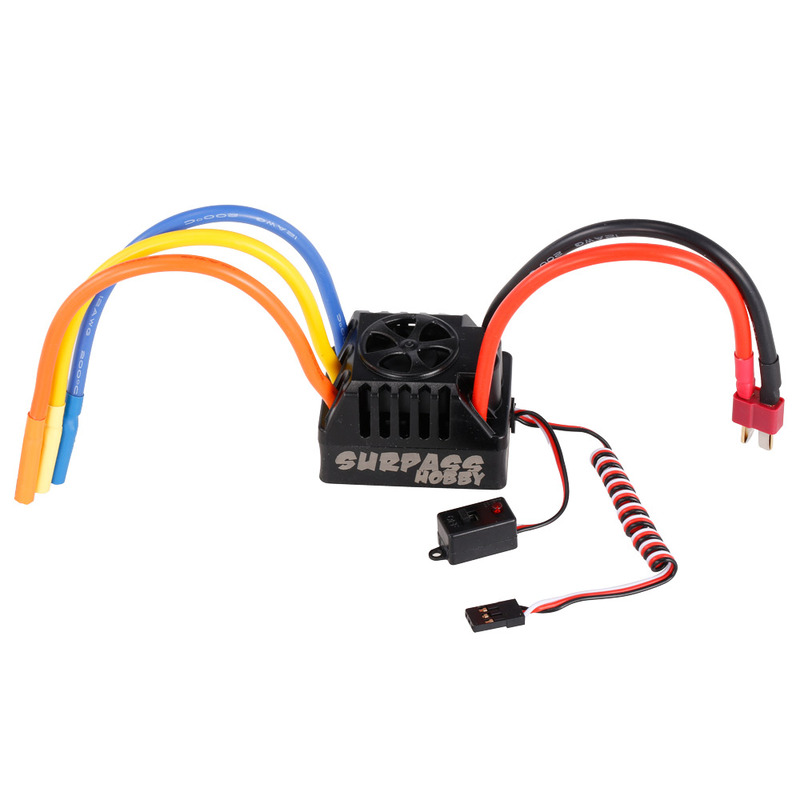 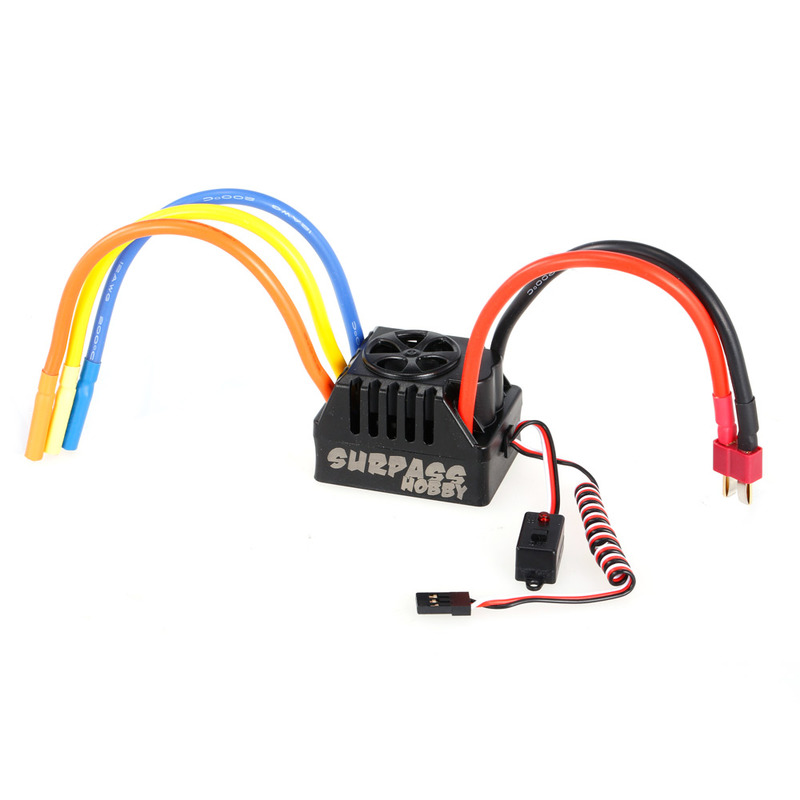 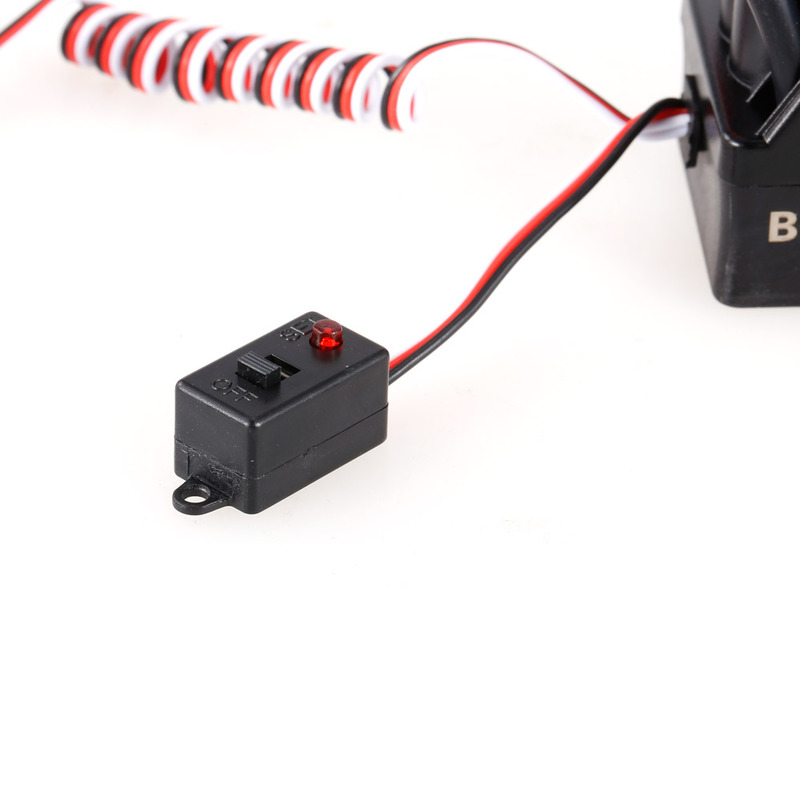 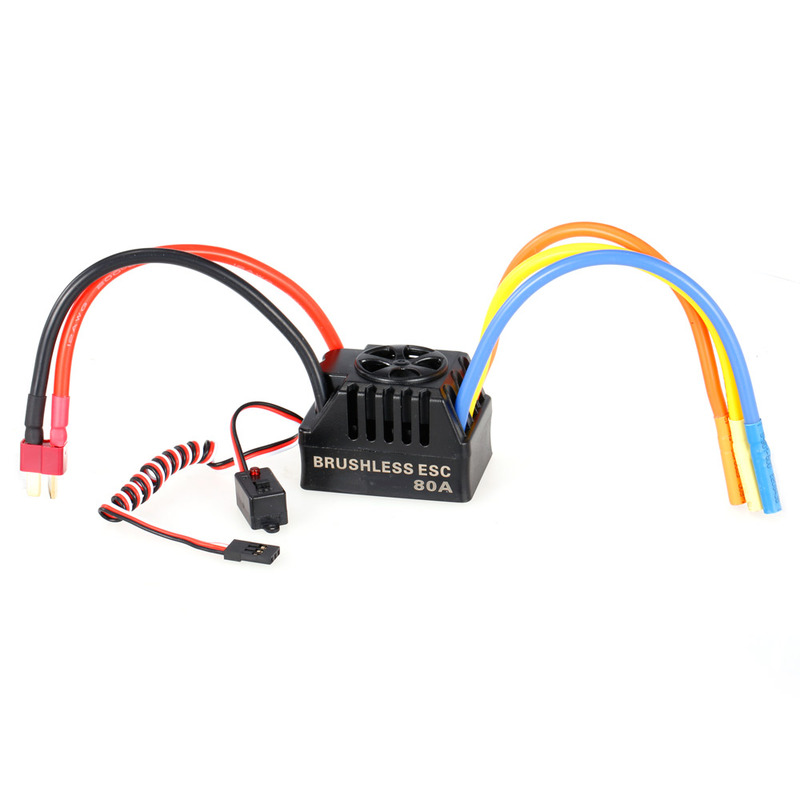 2-4S 80A brushless ESC with programming card for 1/10 RC short course, monster truck, etc. 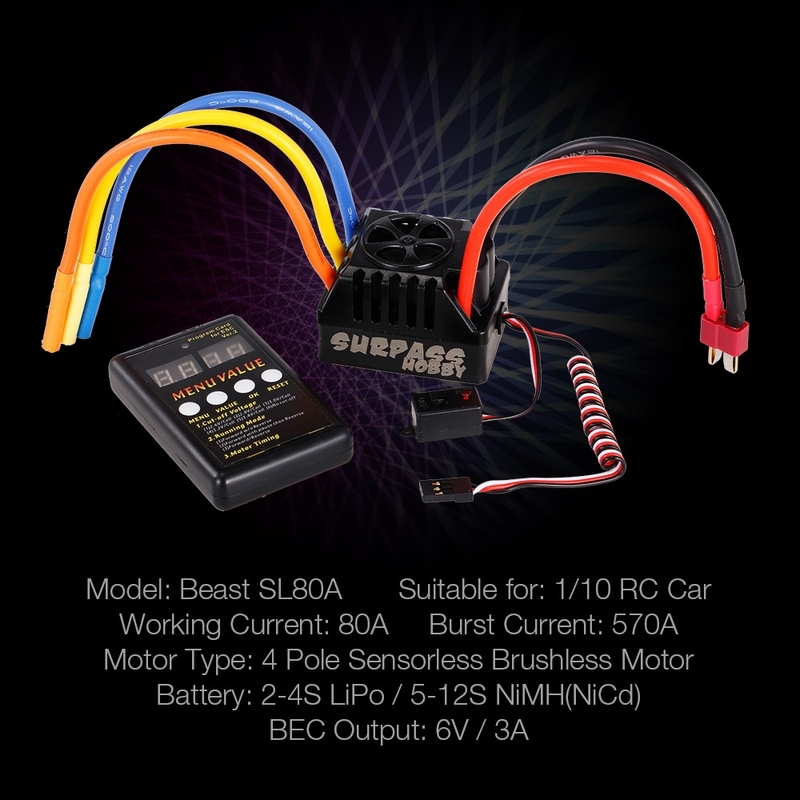 80A large current features strong power. 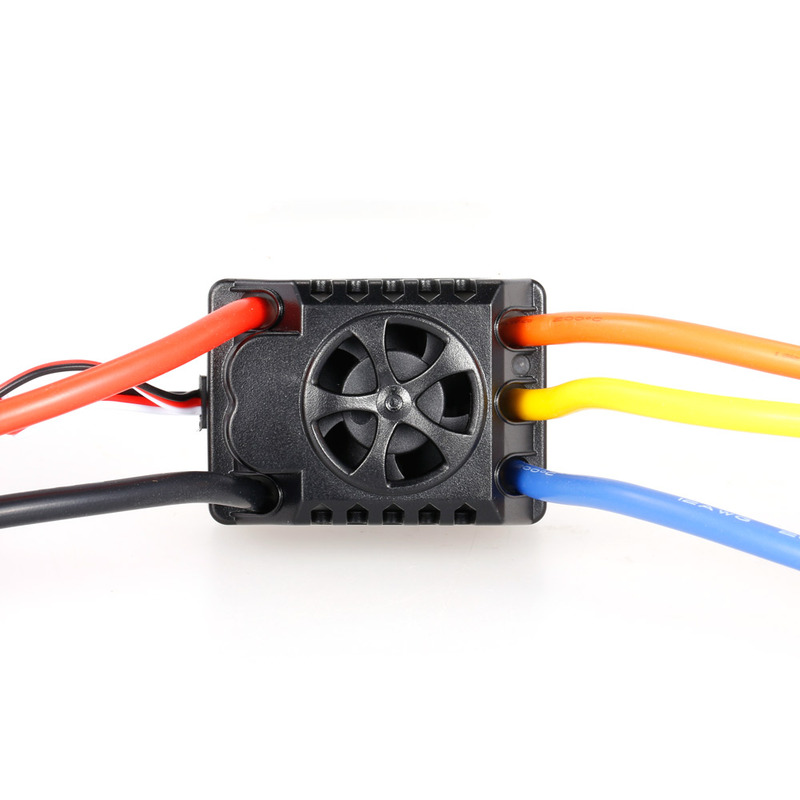 With cooling fan features great heat dissipation. 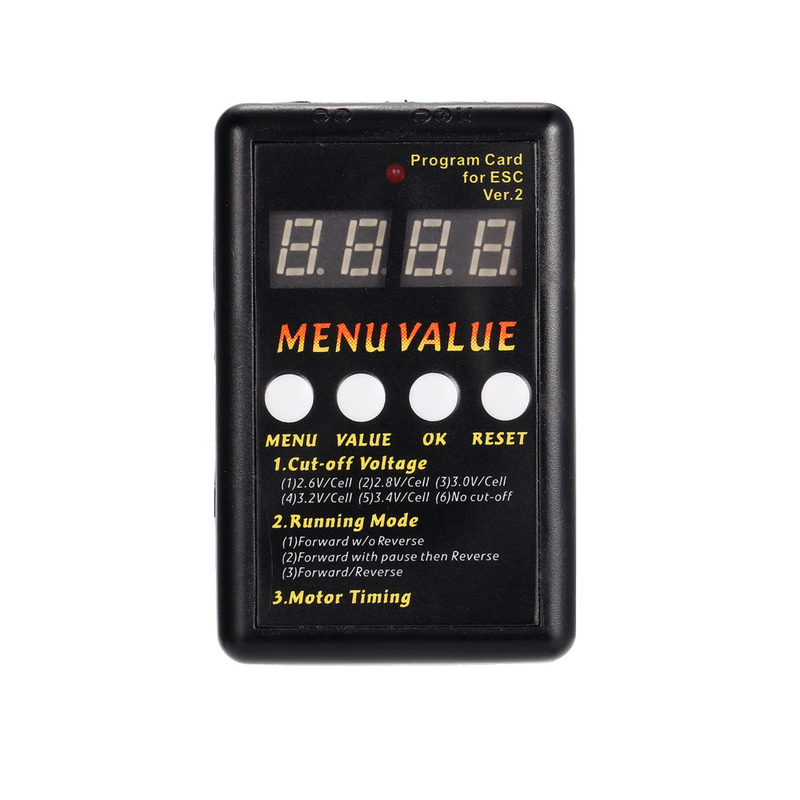 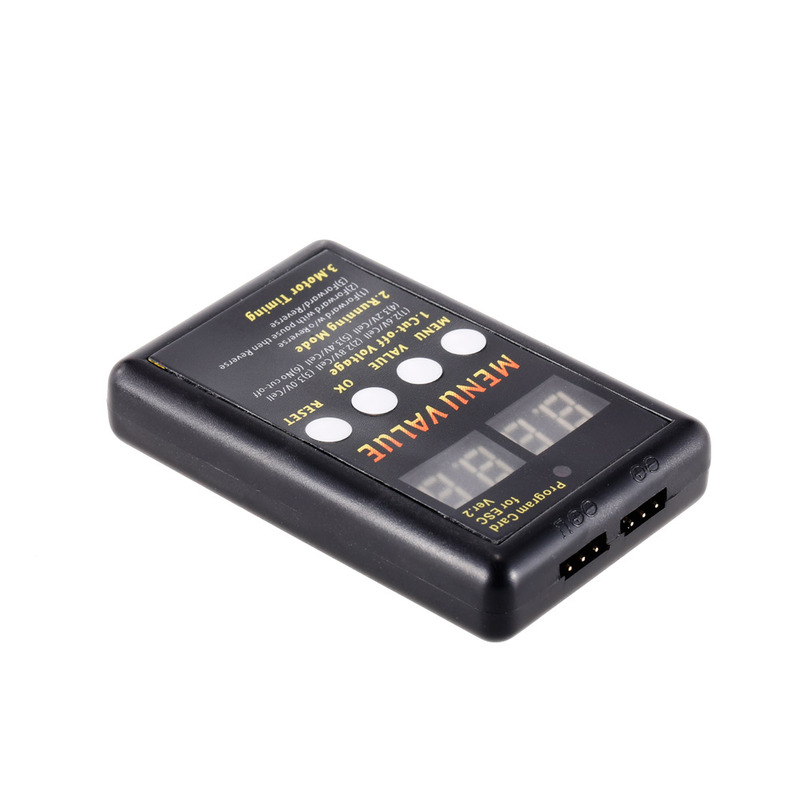 With programming card for easy configurat.